After several years of running a consumer-focused campaign, Spain’s No. 1 selling white wine region, D.O. Rueda, and D.O. 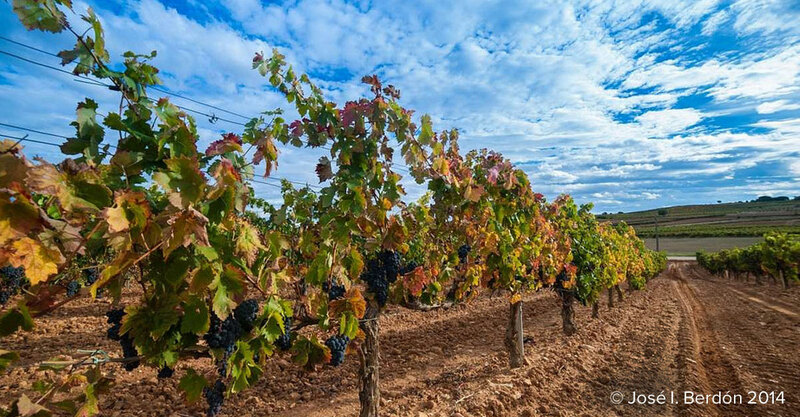 Ribera del Duero, a world-renowned Tempranillo producer region, wanted to create trade alliances and ignite sales through a trade program in the U.S.
Market intelligence showed that strengthening Ribera del Duero and Rueda’s trade campaign was essential to maximize case sales and amplify the campaign’s success. While the consumer campaign required different consumer activations for each region, the trade program needed to function together to best serve buyers and realize campaign efficiencies. There was value and synergy in having trade representatives promote the regions together. Based on past experience, the team needed a framework to drive the trade’s path to purchase and persistently follow-through to close sales in order to establish a successful trade program. Padilla constructed a comprehensive plan to strengthen the Ribera y Rueda campaign presence across a three-tier system. We developed a trade strategy that would promote depletions, secure new placements and build lasting awareness through commercial alliances. The program components included a turnkey importer and winery communication strategy, a national education program, multi-state distributor incentives and an aggressive point-of-sale programming. For the latter, Padilla focused primarily on multi-unit on-premise accounts that included staff training, staff incentive programs and by-the-glass promotions, as well as consumer education programs and dinners.